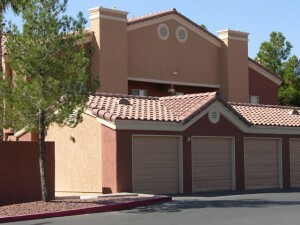 Police are baiting some Las Vegas apts with hidden cameras and GPS trackers to catch burglars. Metro Sergeant Sean Toman had the idea to bait apartments with electronics and furniture. “Whether it be large furniture of electronics, people just need to realize that we can obviously put GPS in almost anything and it can be tracked,” Sgt. Toman said. Looks like the tactic is working. Burglaries in the area are down 14 percent, compared with the same time last year. Other Police units are looking at using the same idea. Currently there are three cases in court where evidence from bait apartments are being used against accused thieves according to the folks at http://northwest.8newsnow.com/news/113901-bait-apartments-trapping-would-be-burglars. How about you? Any luck finding Las Vegas apts? Comment below. *** If you’d like some help finding an apartment in Las Vegas, I’ve got a whole staff of people standing by to help you for free. Call one of our apartment experts at 877-676-1301.